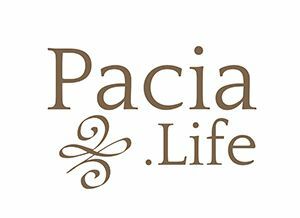 Craig directs Pacia Life Puerto Rico as Founder and Executive Director. Passionate about empowering students to connect with their individual styles and inner strengths, Craig has counseled and supported students for the past 25 years. You will find Craig connecting with students in the surf line up, alongside on a mountain bike, or running in preparation for his next road race. Craig is a strength-based leader with a Master Degree in Emotional and Behaviors Disorders from Notre Dame College. His work with students and their families has helped hundreds of students achieve their goals of independence and improved relationships. As a Founder and managing partner, Craig utilizes his experience to direct a high quality educational journey for students and their families.